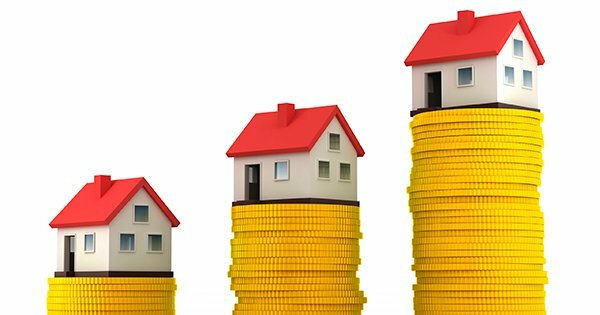 The cost of waiting to Buy or Sell in Southwest Florida. What will happen in 2017 heading into 2108? Over one hundred economists, real estate experts and investment & market strategists project that home values will appreciate by almost 6% by the end of 2017. Additionally, Freddie Mac’s most recent Economic Commentary & Projections Table predicts that the 30-year fixed mortgage rate will appreciate to 4.5% by the end of 2017. where we are in 2018 is anyone guess, one thing we know is it wont be lower..
Joe Kendall Lists and Sells Cape Coal Florida Waterfront. Lovers Key Resort, Fort Myers Beach Florida. Joe Kendall Sells Fort Myers Beach Lovers Key Resort. Joe Kendall Realtor Sells Cape Coral Florida.